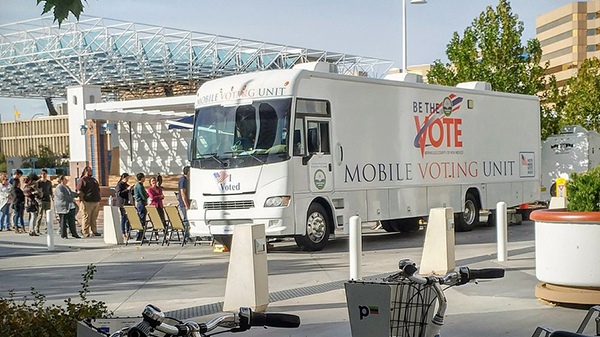 April 11, 2019 – Bernalillo County’s mobile voting unit debuted last fall as the first such experiment in the state. NMiF explains the program, its attractiveness to other counties and how voting officials decide where to take it for elections. This segment was produced in partnership with the Solutions Journalism Network’s Renewing Democracy Project.